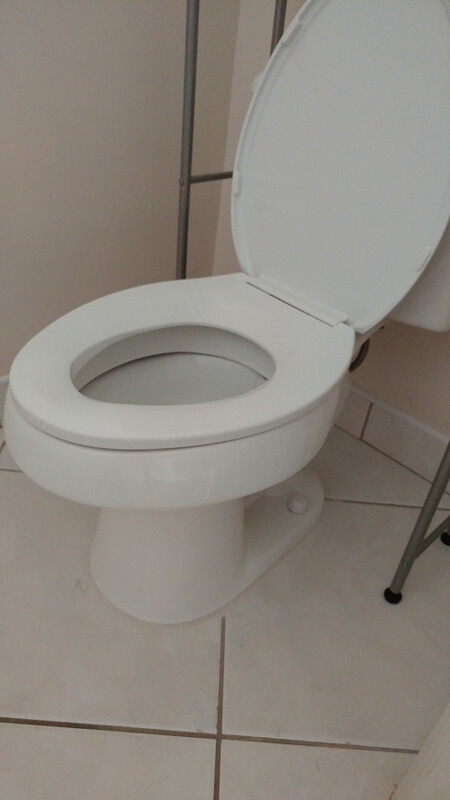 WHAT MY NETWORX CONTRACTOR DID FOR ME: Toilet leak repair, replacement of inner workings. WHY I CHOSE HIM: Read below to find out. The toilet in our guest bathroom had been leaking at its base for a long time, maybe 8 or 10 years. We hardly use that bathroom, though, so it wasn’t really annoying us. When our master bath toilet also started to leak, we decided to have both of them done at the same time. I went on the internet and typed in “plumbers.” What came up was “plumbers in your area”; when I hit that, Next Plumbing was one of the choices. To tell you the truth, I saw 444 in their phone number, which are the three digits for angels. It’s a very special number for my family, because my dad passed away at 4:44 in the morning … and my dad was a plumber. So I took it as a sign to call Next Plumbing. I just went by the numbers and I relied on Networx that everything was being done correctly. Michael Johansen from Next came out to do the plumbing repair. There was good communication before his arrival; he called to let me know when he was coming and then checked to see whether it would be okay to arrive half an hour earlier than scheduled. While he was at our house, he was very quick to give me the right answer whenever I asked questions and explain how the plumbing works. The work took about 3 hours altogether, a little longer than expected, because there was some issue with the connection from the wall to the toilet itself in the master bathroom. 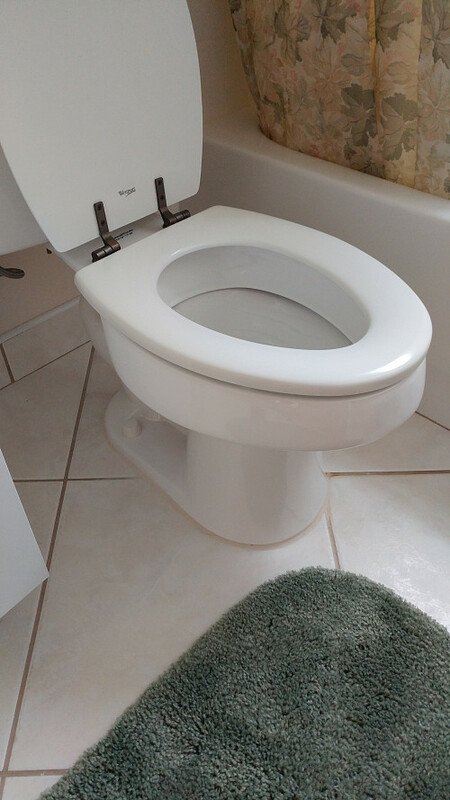 The original installation of the toilet had not been done properly. These homes were cookie-cutters many years ago with a lot of shortcuts taken. But he managed to fix it and get it all working nicely. In fact, the toilets are working better than ever now.